An Open Letter to Andre Balazs - hotelier, prospect. I write to you with hope in my heart and gall in my belly to present a property for your acquisition. 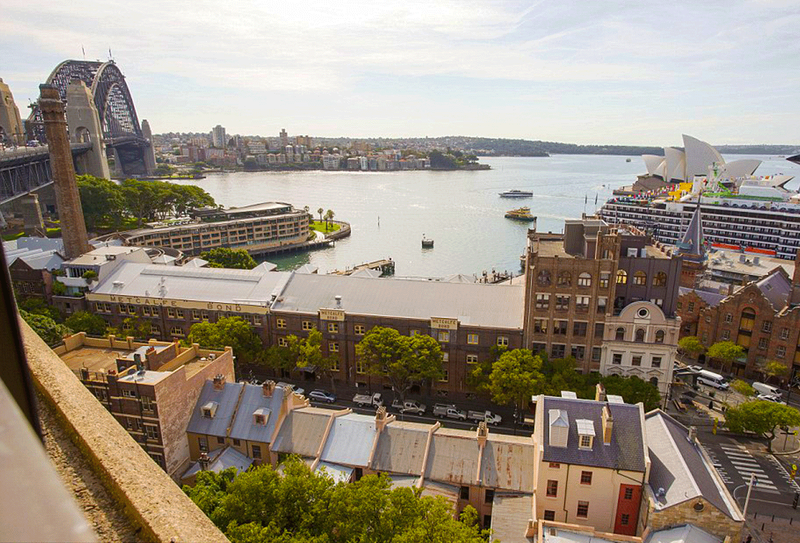 A singular chance to welcome a magic address into your stable of formidable hospitality holdings and stake a claim on the most beautiful waterfront on earth. 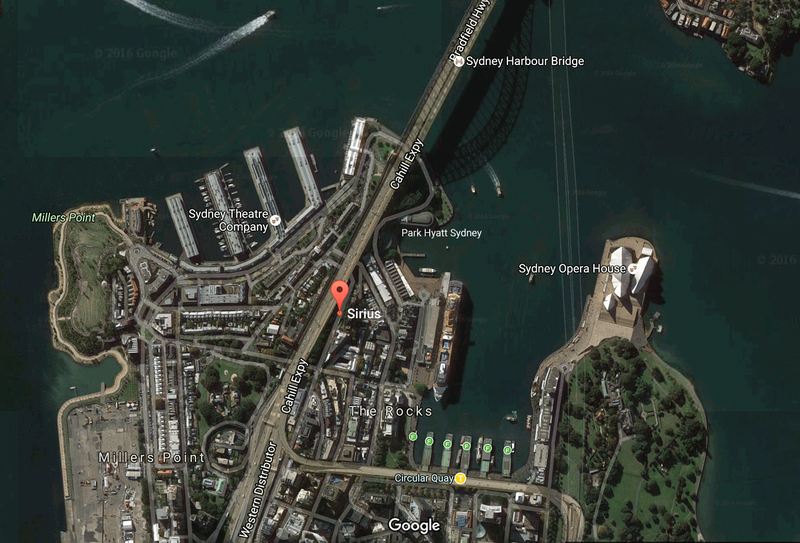 I speak of Sydney Harbour, Australia and a landmark building known as The Sirius. 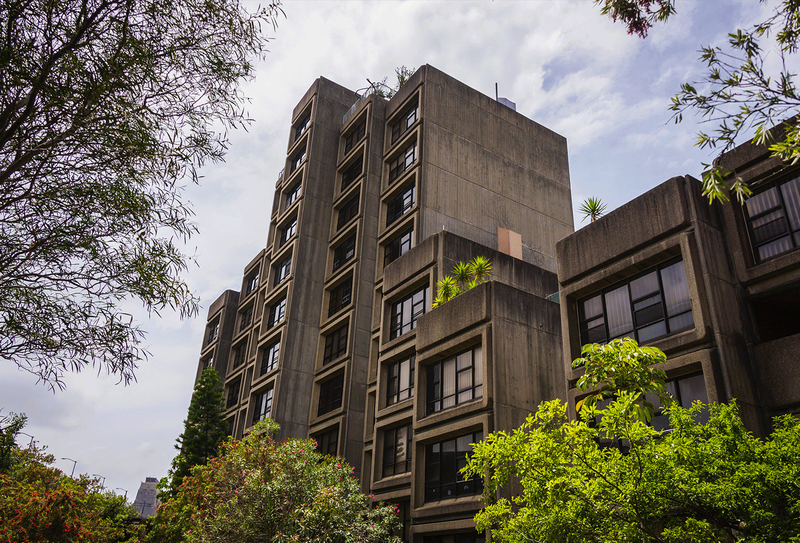 One of few notable Australian structures of the Brutalist aesthetic, recognised the world over and the only one of its kind with million dollar penthouse views from every room and courtyard, the Sirius is a government owned complex nearing 40 years of age, built to house an earlier generation of public housing tenants. And it is breathtaking. We shall not go into its place in the psyche of all those who traverse Sydney by crossing the famous Harbour Bridge, (to which it sidles). Nor will we elaborate on its rich social history and plight of remnant residents. 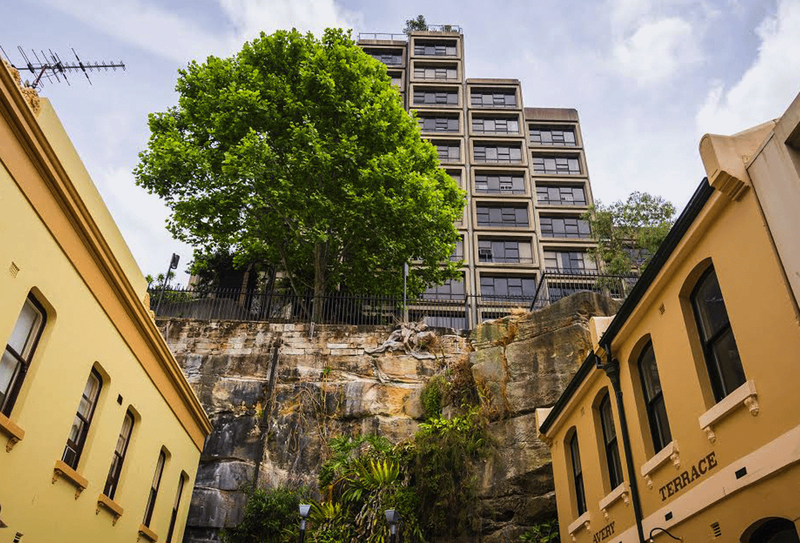 All you need know is that the government aims to sell it off for development and refuses to protect it as historically or architecturally significant. This makes it a certainty for demolition. Now, although movements are afoot to try to preserve it, I am cynically taking steps, cutting to the chase and reaching out to you. Time is money and thus I keep it short. For what we desire is salvation and what we need is a hero. And I suspect, you are the one who gets it. Maybe you are the only one on this earth, with the financial means, who really does. I want you to acquire it with the solemn promise of renewal and not demolition. 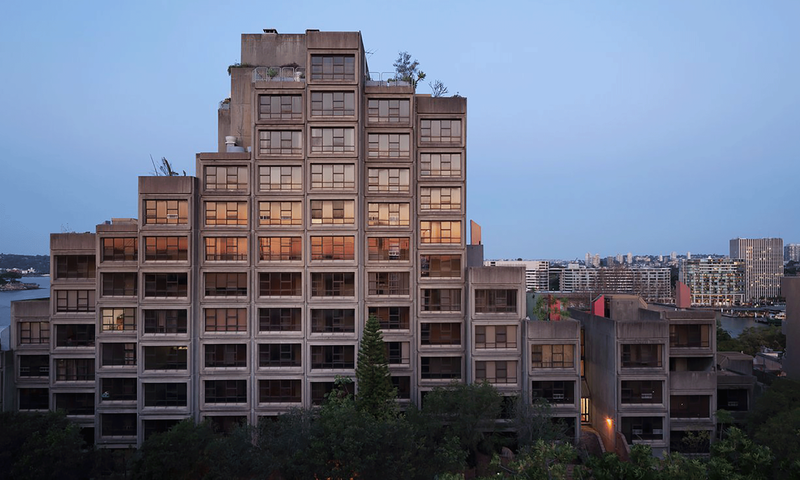 I want you to transform this cathedral of squared concrete pods into whatever you may desire (potentially the hippest and most exclusive hotel in the Southern Hemisphere), whatever. Do what you will, just as long as it remains architecturally and structurally pure. The commanding concrete form. The lush internal darkness. The all enveloping stillness. The relief mosaics on the walls. The Inca-like terraces which allow each living space an external play area. The geographic tourism triangle it forms with 2 other national icons. 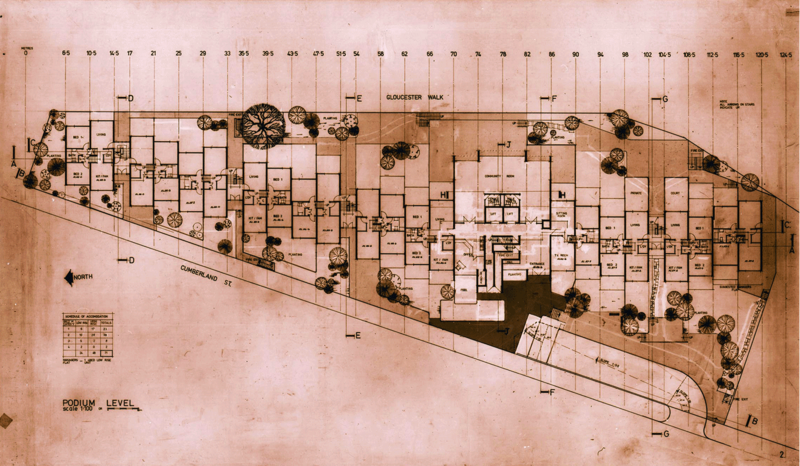 This is the fertile ground from which residential icons for a new century spring forth. Think Torres Blancas, Madrid. The Barbian, London. The Unité d’habitation, Marseille. Anything which is not pedestrian, which speaks dramatically to the heart, which inspires and, yes, repels with such force must remain in our landscape lest we look back in 10 years time aghast at what we destroyed. Many are gearing up to do anything they can to ensure this does not transpire with Sirius, but governments will often get their way especially when enormous profit is at stake and international players abound. We implore you to look into it. Talk to your people. Talk openly with our government vendors (we’d suggest contacting Sydney’s re-elected for a record 4th term Mayor who supports its protection 100%). Come for a tour and envisage the possibilities of not merely expanding your business interests but of becoming a benevolent god of architectural preservation.